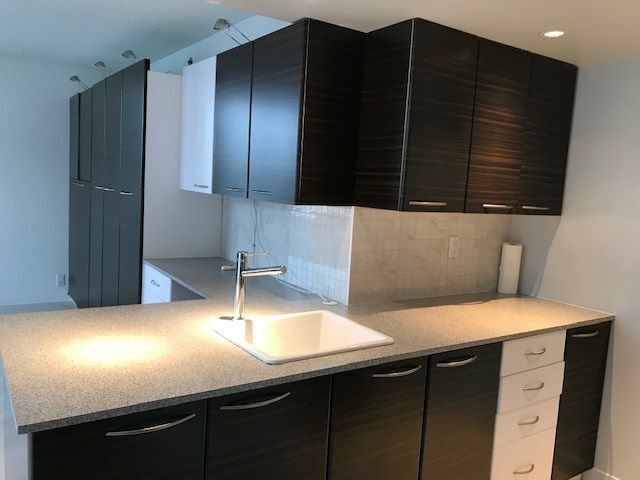 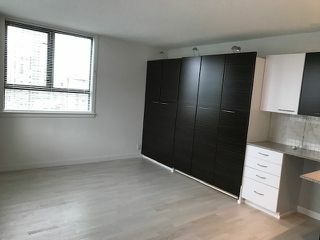 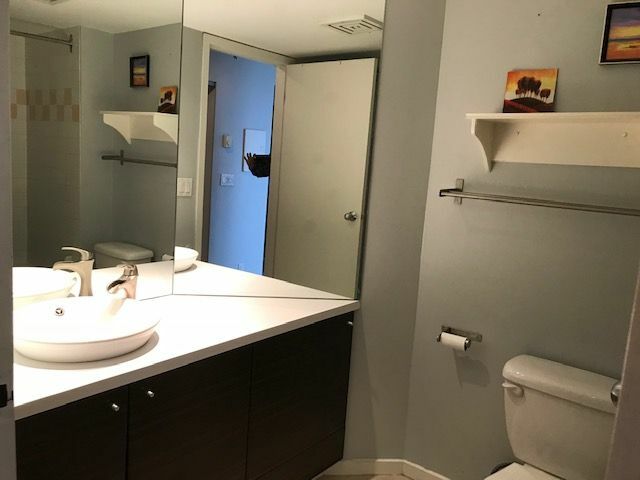 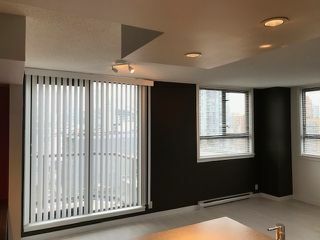 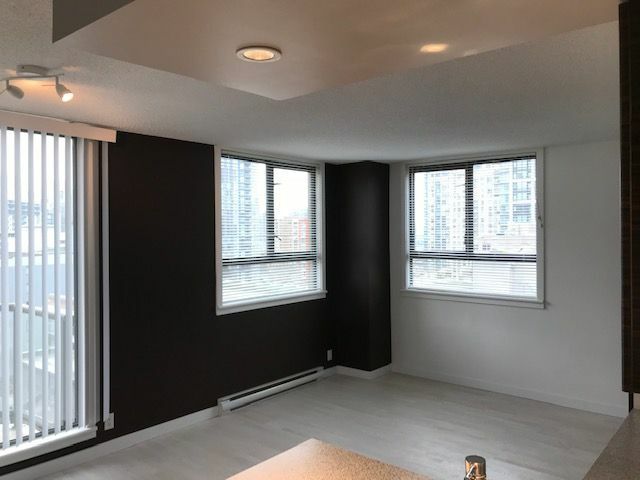 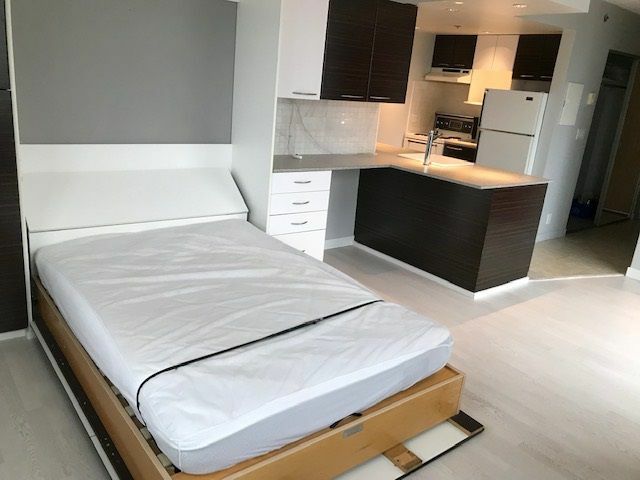 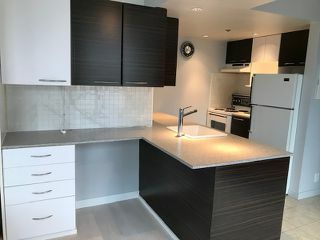 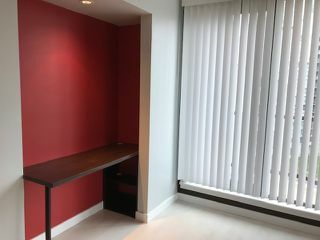 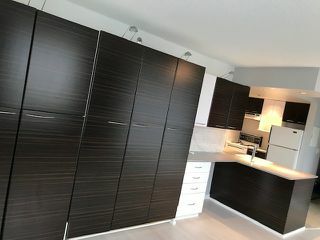 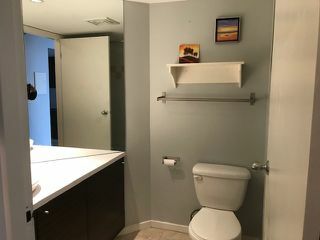 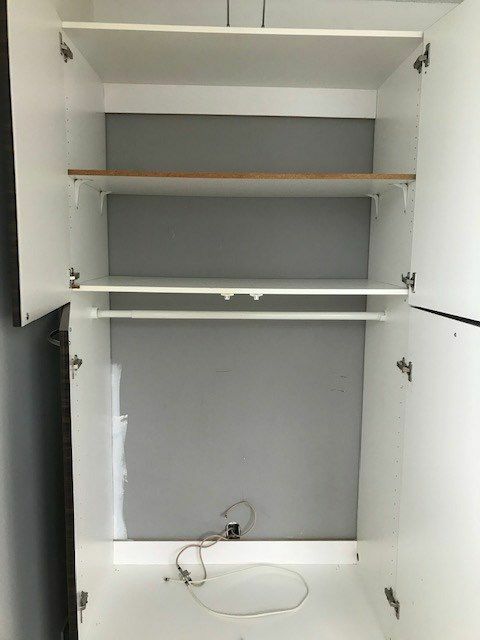 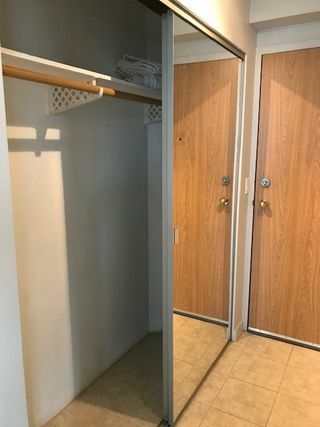 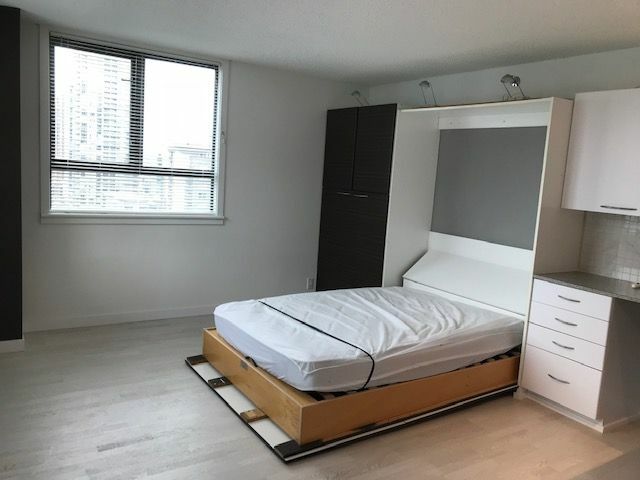 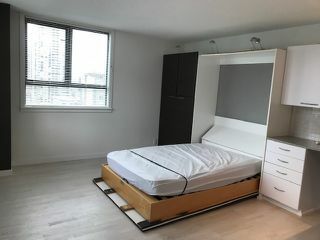 Super bright and open bachelor suite with built in murphy bed, extra closet space and added shelving for storage. Complete with desk space and countertop to do all your computer work. 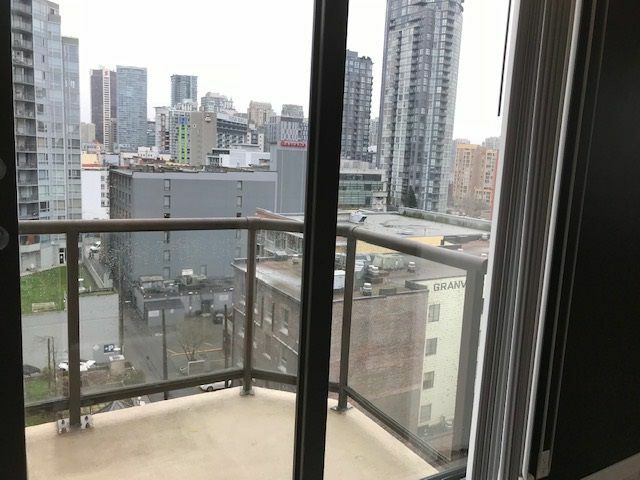 Oversized outdoor balcony. Problem-free building with all the major upgrades done. 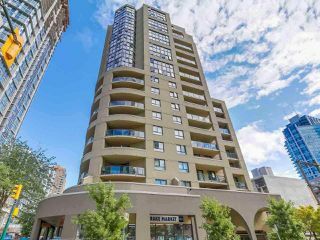 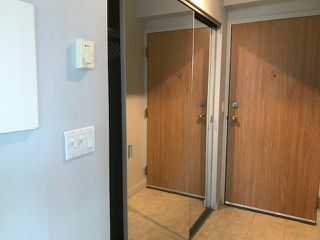 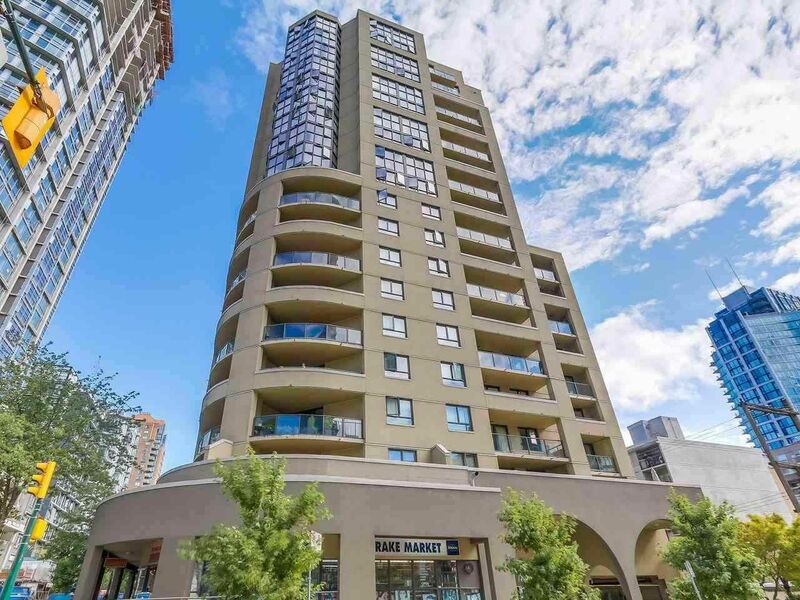 New roof, windows, balconies, plumbing, upgraded secure elevators (with FOB access), fully rainscreened exterior and updated lobby and common areas. Ideal location at the edge of Yaletown and Downtown. Walk to healthy Groceries, Seawall, Aquatic Center, Restaurants and Shopping. 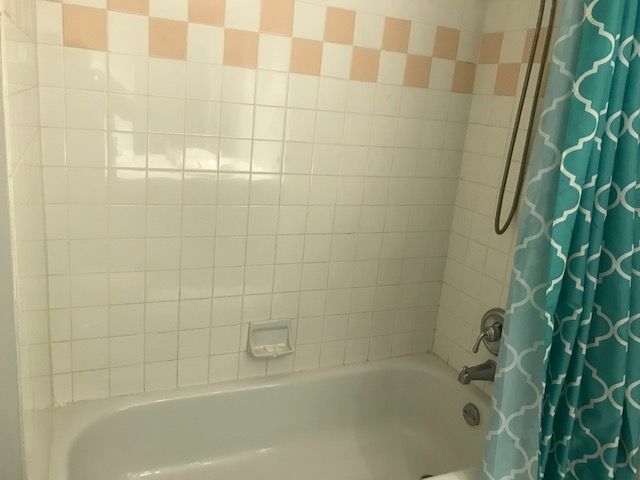 Perfect for first Time Buyers or Investors. 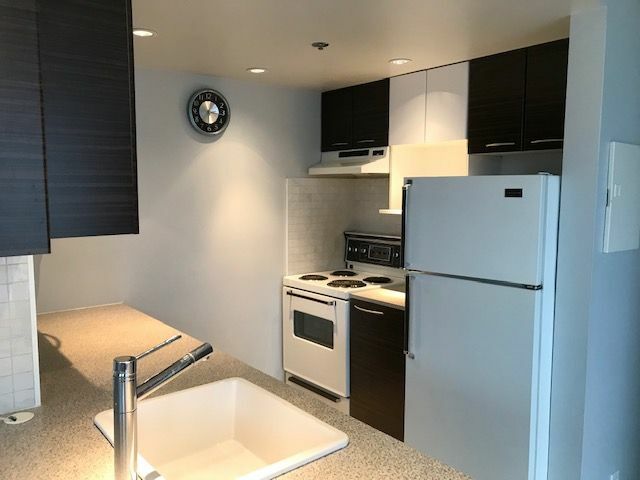 Secure underground parking is rented at $50/month plus a visitor pass is provided. Sorry, no pets.